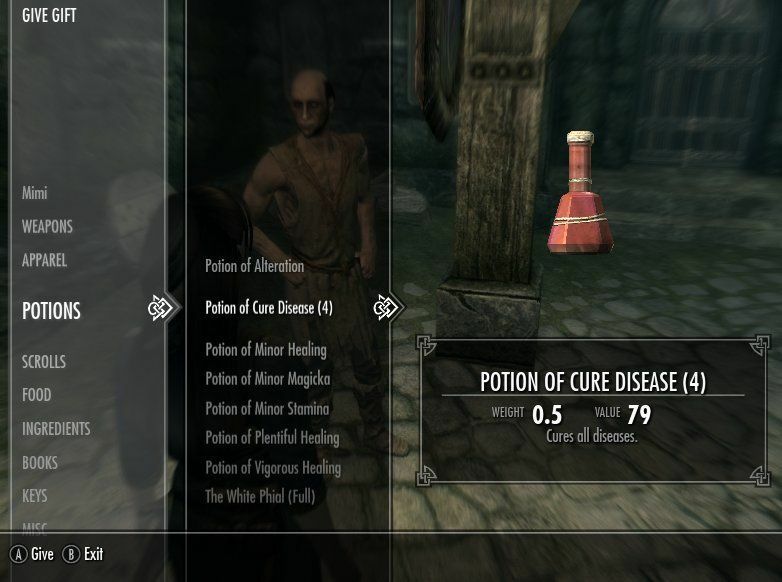 Skyrim Nexus, MimiTheAlchemist. 6 Oct 2013. 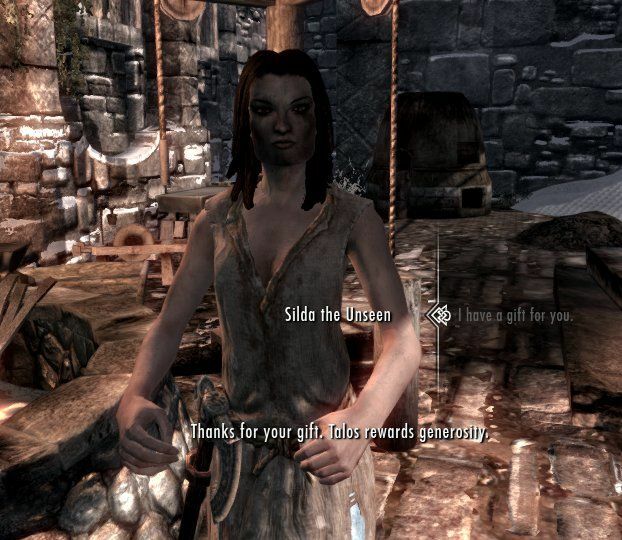 Give Gifts to anyone in Skyrim. 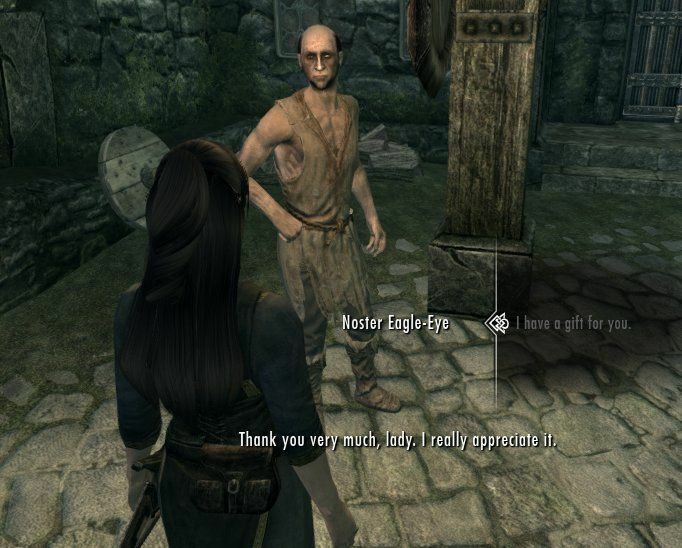 23 Jun 2013 <http://www.nexusmods.com/skyrim/mods/37495>.